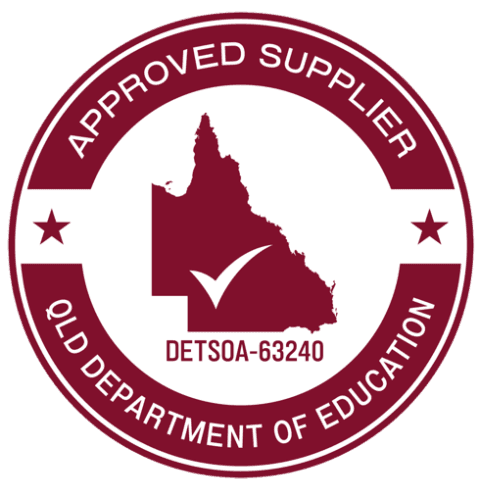 MyEDiary is an Approved Supplier for the Queensland Department of Education under the DETSOA 63240 Standing Offer Arrangement. MyEDiary complies fully with all DET privacy & security requirements. Based on the beautiful Sunshine Coast we’re only ever a short distance from over 70% of Queensland’s schools. Comprehensive DET appraisal for security, data storage, accessibility and availability already done. We employ best-in-class, co-location data storage facilities, right here in Australia. A dedicated Customer Champion ensures that all users succeed with MyEDiary. MyEDiary is secured with 128bit Secure Sockets Layer encryption – the same encryption used by banks. MyEDiary is accessible on desktops, laptops, tablets and smartphones. Your data is always synchronised between devices and always accessible from anywhere at anytime. Simply fill in the form below to have our sales consultant contact you with more information.